﻿ Allen County Museum - Ohio. Find It Here. 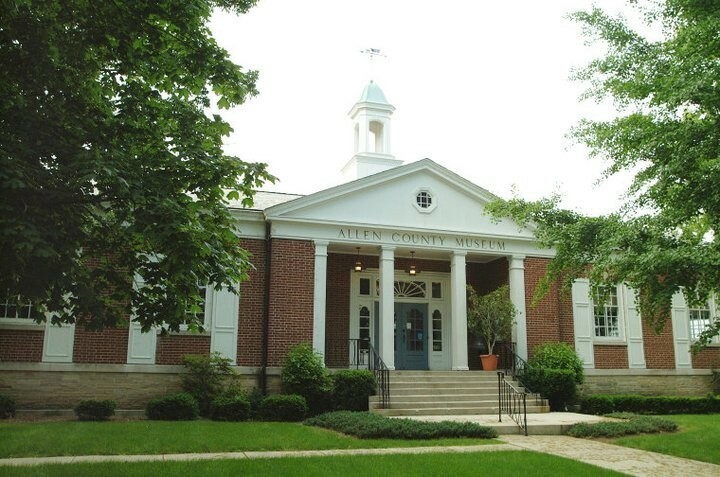 The Allen County Museum is the premier attraction for history lovers of all ages. Railroad buffs will enjoy seeing the 1925 Shay Locomotive, Lima City Street Railway motorman's cab, and interurban exhibits. The Children's Discovery Center offers hands on activities including a general store, one room schoolhouse, Native American wigwam and large model railroad layout. The institution also offers the Elizabeth M. MacDonell Memorial Library, a favorite among family history researchers, and the John H. Keller Railroad Archives featuring thousands of photographs, builders' prints and Lima Locomotive Works documents. Museum is open Tuesday-Friday 1-5 pm. Open Saturday and Sunday 1-4 pm. Closed on Mondays and all major holidays.